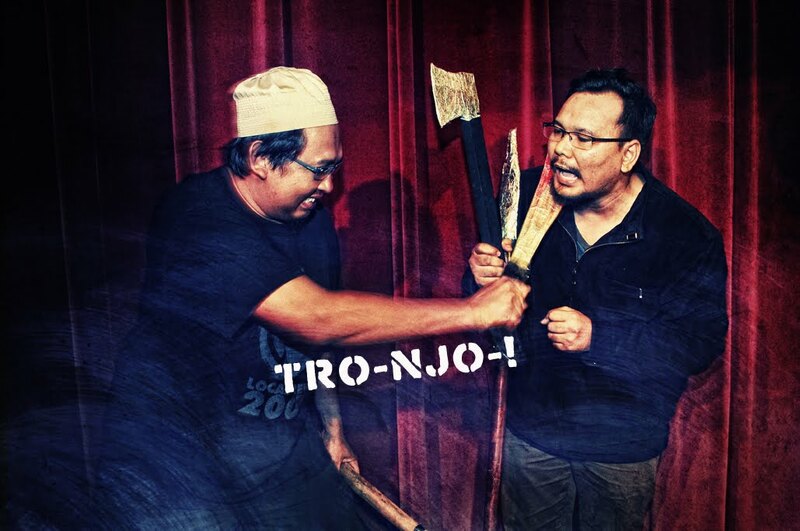 TRO-NJO-I is a Malaysian experimental avant-garde metal band formed in April 2010 in Tronoh-Manjoi, Ipoh Perak. 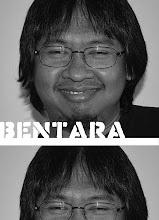 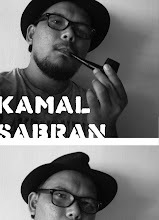 A project band by Bentara (ex Langsuyr) and Kamal Sabran (Space Gambus Experiment). 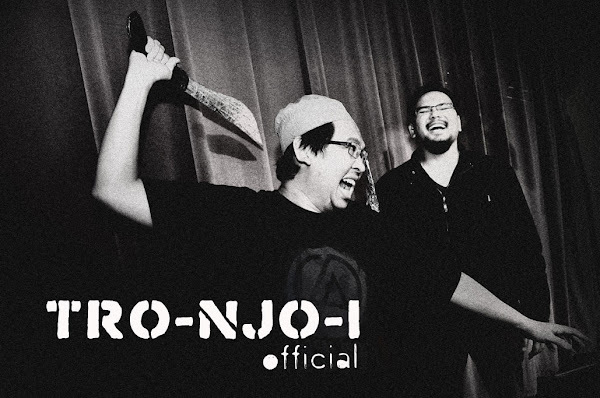 TRO-NJO-I experimenting, extracting influences and incorporating elements from all over the musical spectrum including electronica, noise and experimental music, but the band was rooted as a metal outfit. 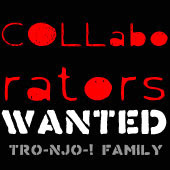 TRO-NJO-I incorporate new and innovative elements in metal, who break conventions, tear down walls, violate borders. 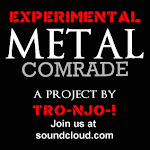 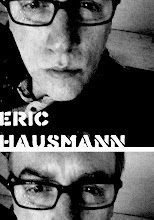 exploring the art of creating deep and strange atmospheres by experimenting with new instruments and sounds, strange vocals, unconventional song structures, rhythms and harmonies, unusual lyrics or uncommon artwork or alternatively, progressive, psychedelic, surrealistic, phantasmagoric, expressionistic, dissonant or extravagant interpretations of extreme metal.